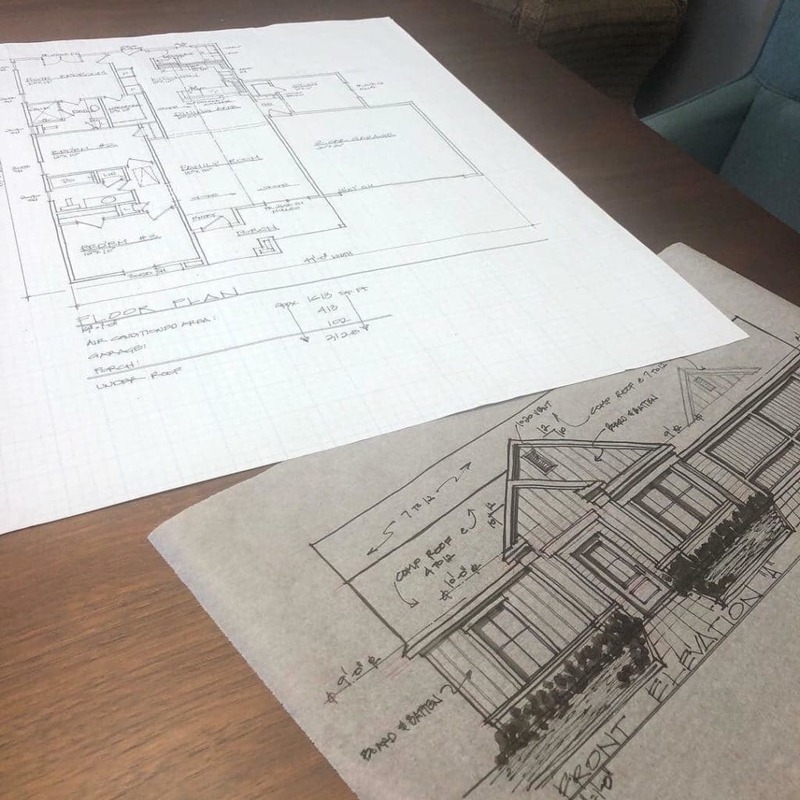 Mayor Sherry Howard, Public Works Director Steve Dane and City Secretary Cathy Pugh met with Texas Platinum Homes owner Josh Holley yesterday afternoon to discuss the upcoming new homes to be built starting on the east side of Tom Bean. Phase one will include six homes, Phase two will include 10 homes and the final Phase three will include 10 homes, for a total of 26 homes. Growth is coming and we are ready! Updates will be added when construction gets started and we will have a ceremonial “groundbreaking” to kick off this exciting event for our city. We expect construction to begin in March.